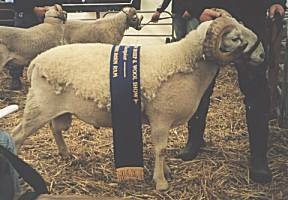 Byarlea Wiltshire Horn Sheep Stud are striving for excellence in the performance and muscling of their rams and ewes. 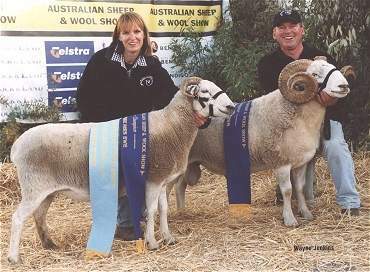 We have been concentrating on improving length of carcass, overall frame size and correct confirmation. 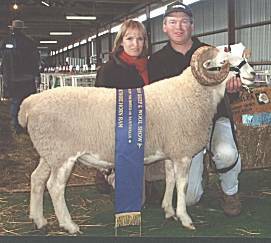 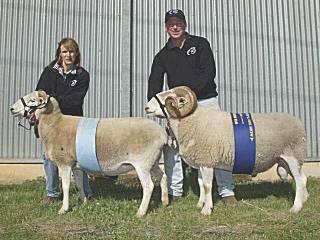 Byarlea's success in shows over the past four years confirms Byarlea's position as one of the top Wiltshire Horn Sheep studs in Australia.